In 1896, Wilfrid Laurier and his government set up an immigration incentive system to populate Canada and the western provinces in particular. 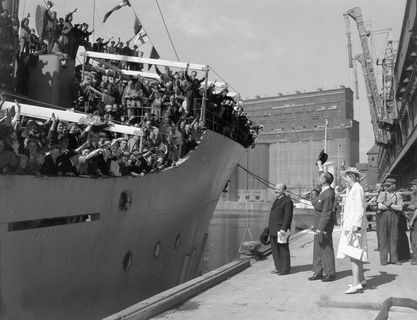 To that end, the government offered premiums to European agents to increase the number of immigrants settling in the country. Minister Clifford Sifton travelled the world to find immigrants who would radically change the face of Canada then… and even today! The results of the initiative were very positive. 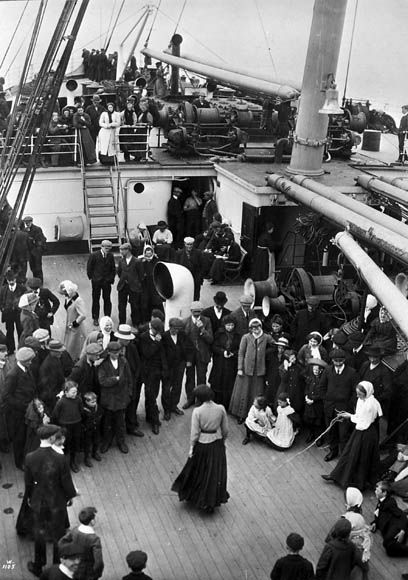 From 1901 to 1911, more than 900 000 foreigners came to Canada. The massive immigration, basically targeting the Prairies, increased farming production and national harvests. With greater available manpower, farming activities grew. The country’s economy benefited greatly from this massive immigration. English Canadians feared this wave of immigration. The newcomers were unfamiliar with the English language and local cultural habits. Many Canadians demanded the establishment of an assimilationist policy to form a united, uniform nation. French Canadians, on the other hand, feared being assimilated by an increasing number of Anglophones. They feared for their religion and their culture. In some regions, the newcomers reduced the proportion of Francophones and increased the possibility of assimilation. From Laurier’s perspective, this influx of immigrants could only be beneficial for Canada’s development. He was quick to understand that population growth would lead inevitably to greater economic development and increased production. From 1897 to 1914, more than 3 million newcomers arrived in a Canada with a population of just 3.5 million inhabitants during the census of 1871. People came from everywhere to settle here: Great Britain for the most part, but also Poland, Russia, the Ukraine, Germany, Italy, China, Japan and Finland. During this same period, Canada’s population increased by some 40%. Canada was a land of refuge of particular interest to marginal populations such as blacks, Mormons from the United States and Jews, to name but a few. 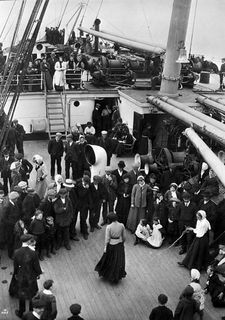 For Laurier, this wave of immigration also offset the massive emigration of French Canadians to New England in search of work in factories. Laurier was very much aware of the situation.